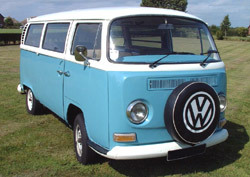 This website provides a listing of Volkswagen VW camper hire rental companies. 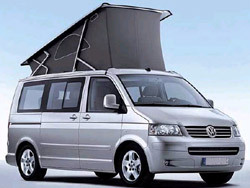 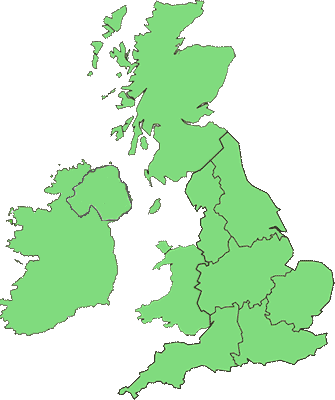 Click on the map below to see Volkswagen VW rental hire companies located in a particular area. 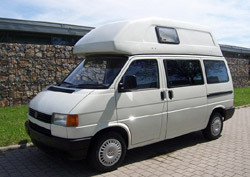 If you are thinking of renting a Volkswagen VW camper van for a short break, special occasion or holiday you can use this site to find suitable VW camper hire rental companies. 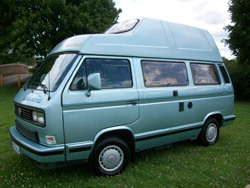 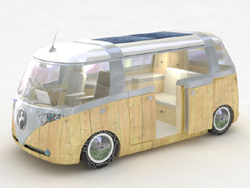 This site lists VW camper rental hire companies that rent out Volkswagen splitscreen campers, Volkswagen bay window campers, Volkswagen T25 / T3 campers, Volkswagen T4 campers and Volkswagen T5 campers. 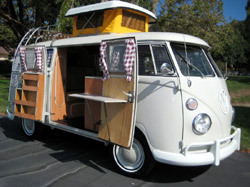 The site lists VW camper hire rental companies who are based in the UK and also companies based abroad.